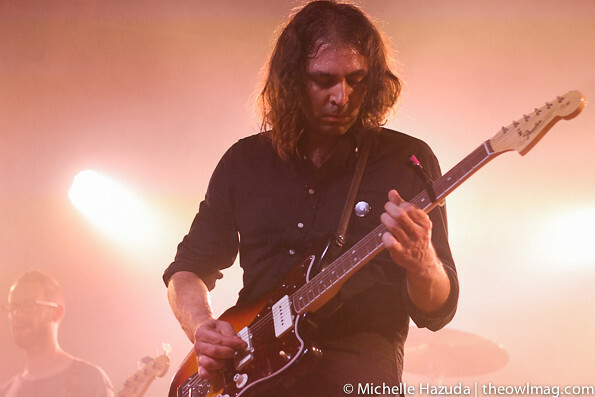 Fans filled The Glasshouse to capacity, on a Wednesday night no less, to catch Philadelphia’s The War on Drugs. 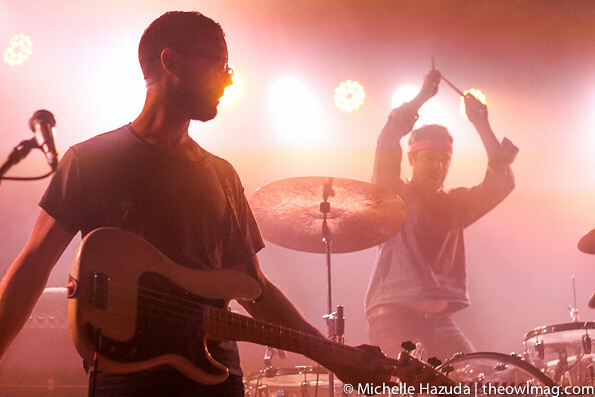 Their fourth album, Lost in the Dream, has seen the band fill ever larger venues on a relentless tour since its release in March. 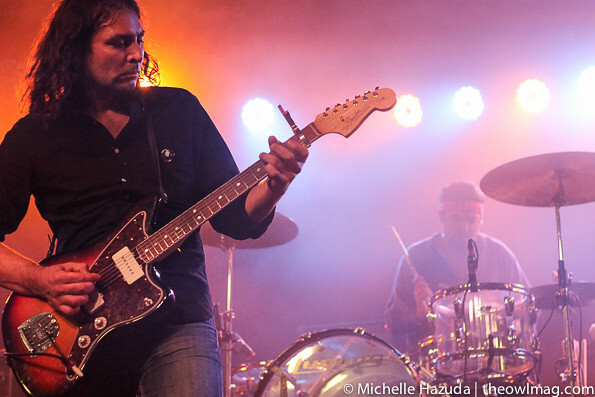 The night’s setlist leaned heavily on it, with just a few tunes from previous records thrown in. 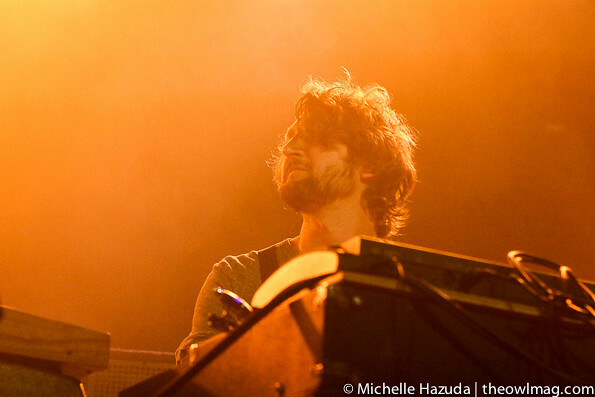 It’s a shame 2011’s Slave Ambient was so underrepresented, but the crowd loved “Red Eyes” and “Baby Missiles”. The set closing cover of Dylan’s “Tangled Up in Blue” was almost too perfect. 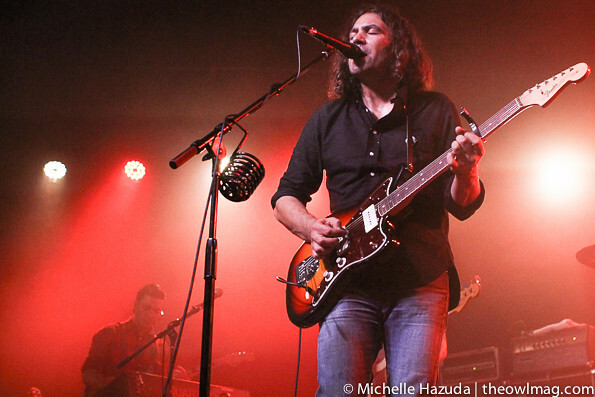 Check out a full gallery of The War On Drugs HERE!